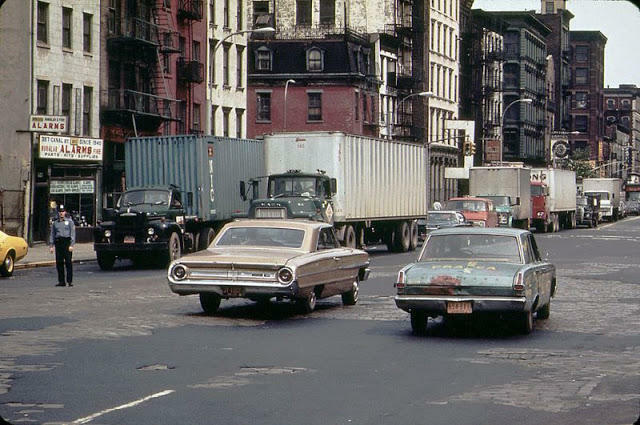 New York, a global power city, is the most populous city in America, and one of the most populous urban agglomerations in the world. 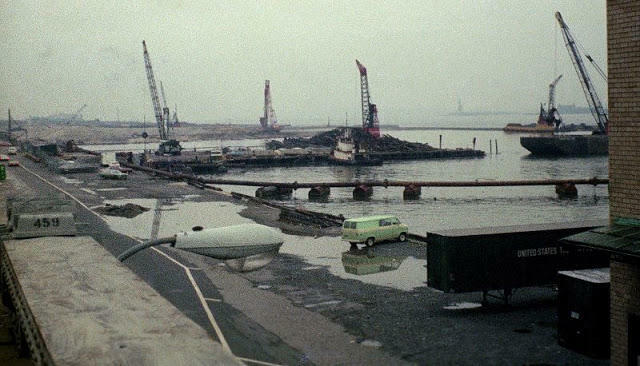 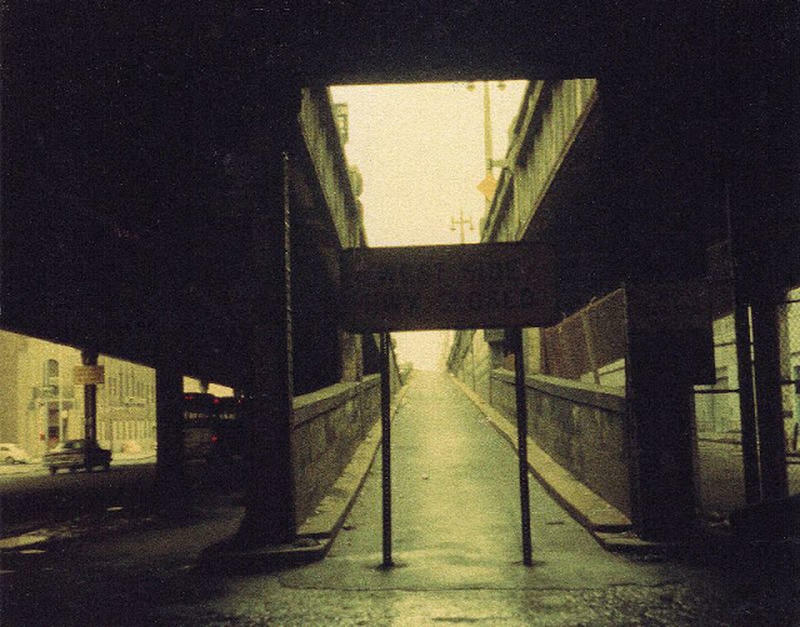 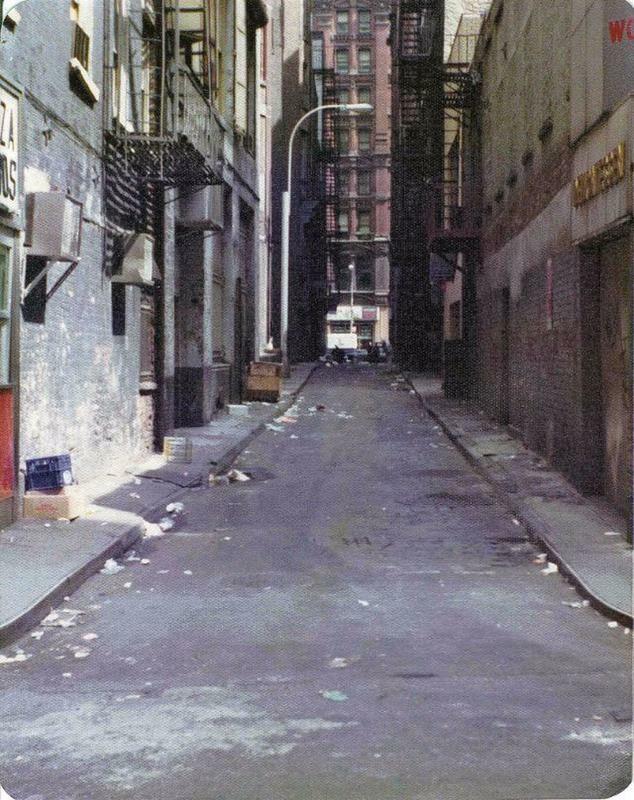 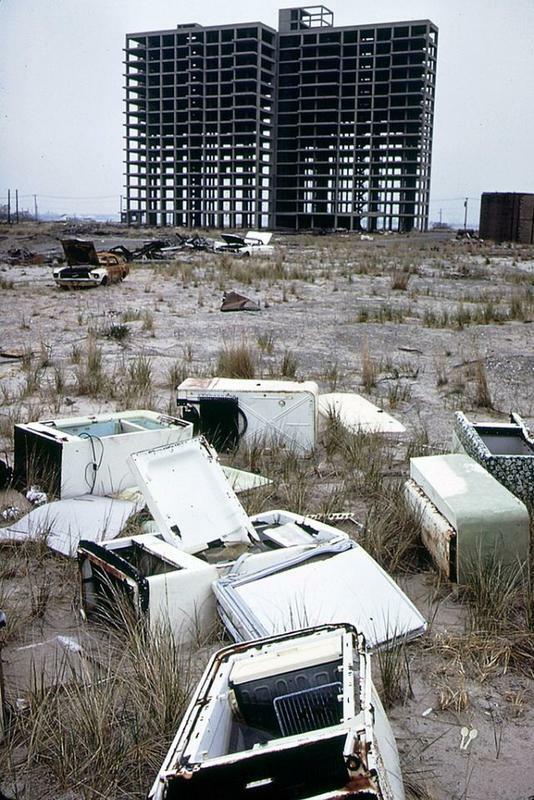 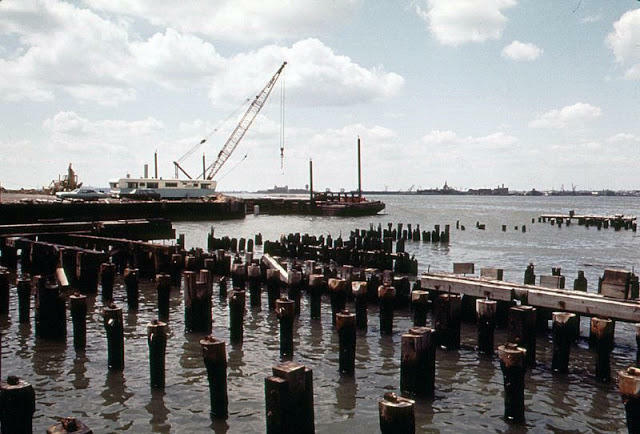 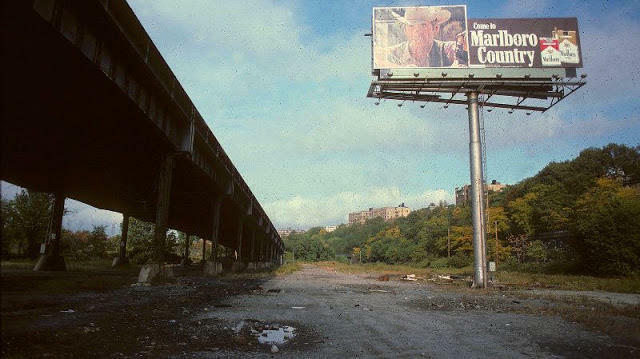 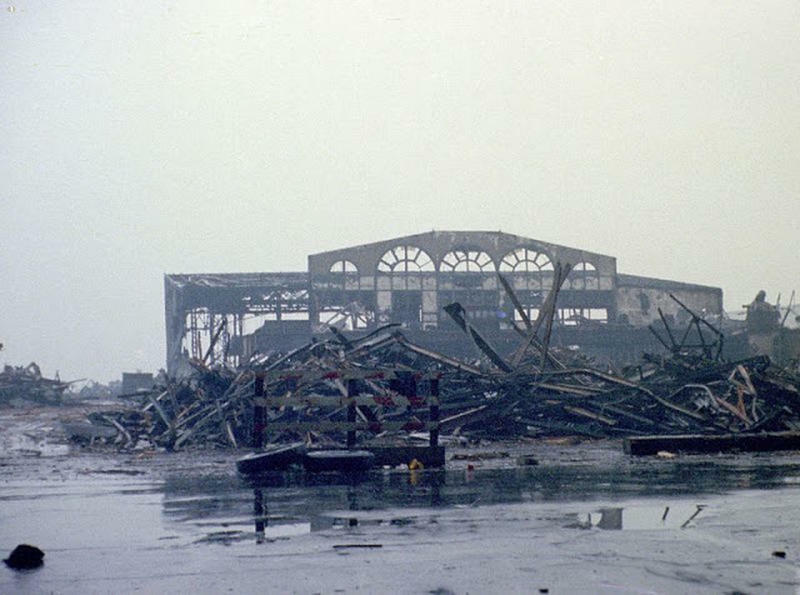 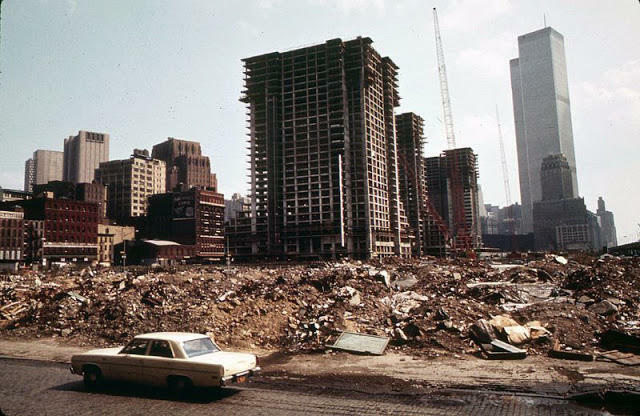 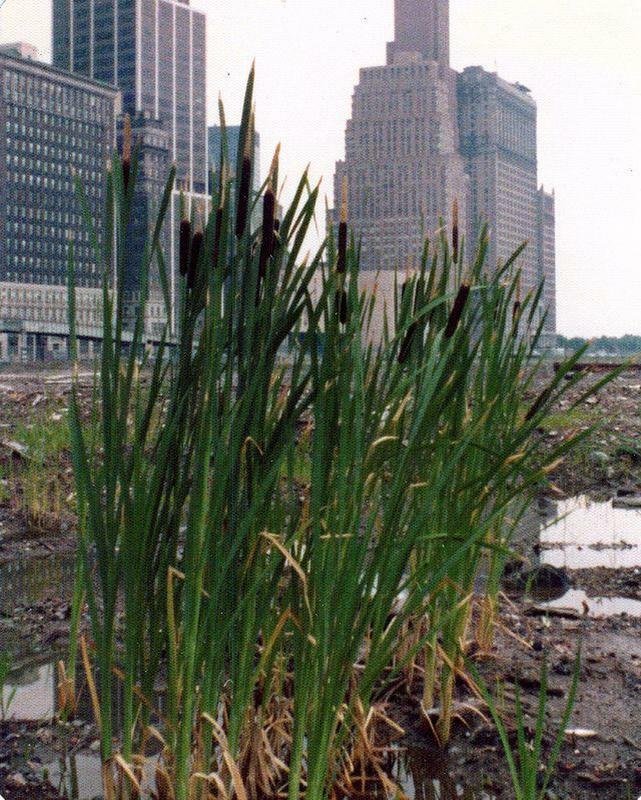 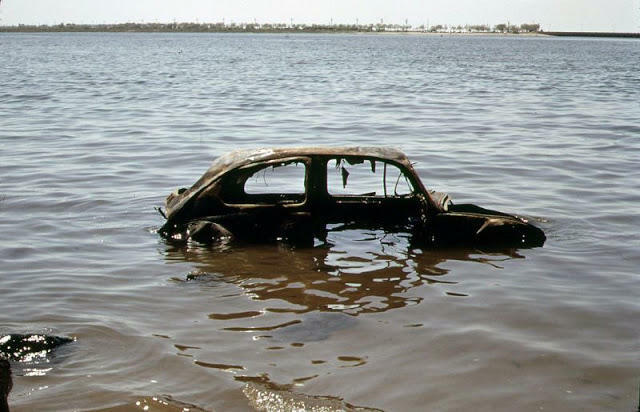 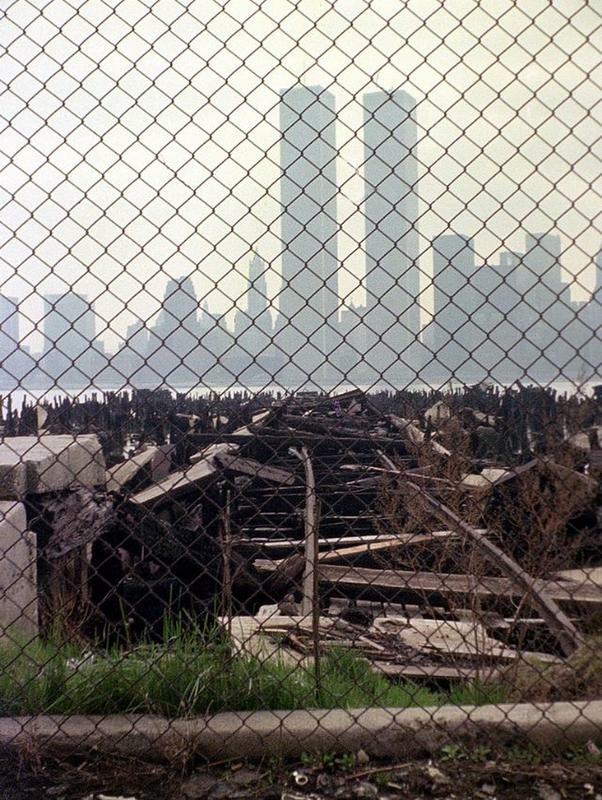 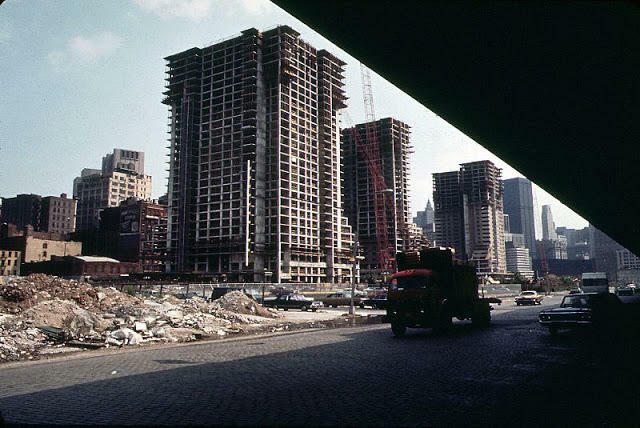 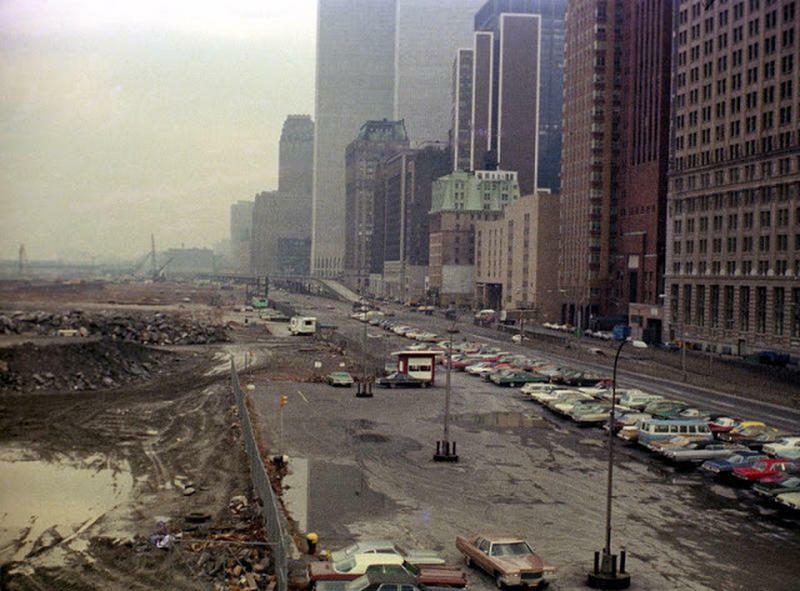 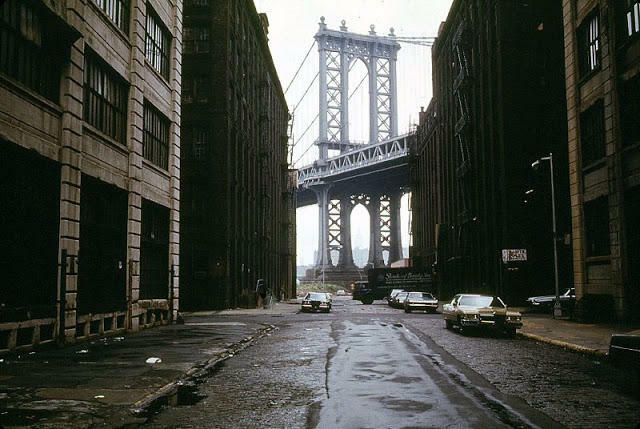 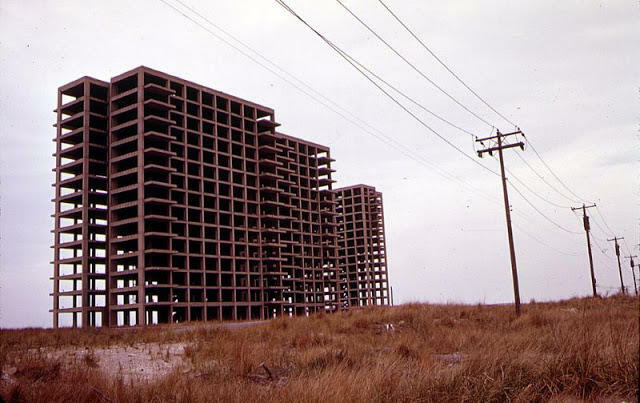 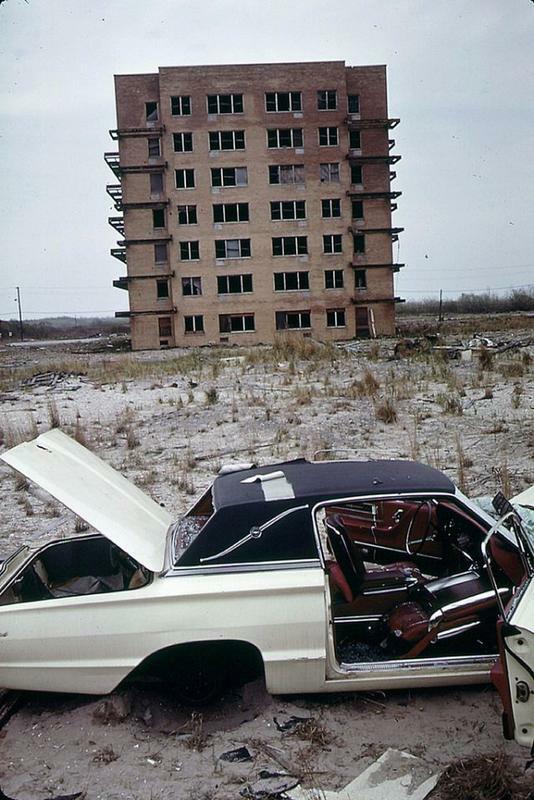 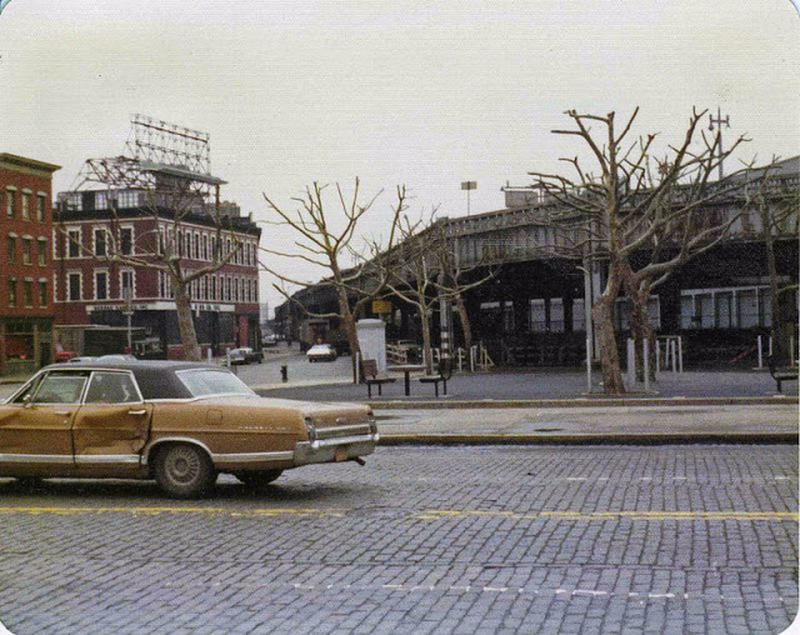 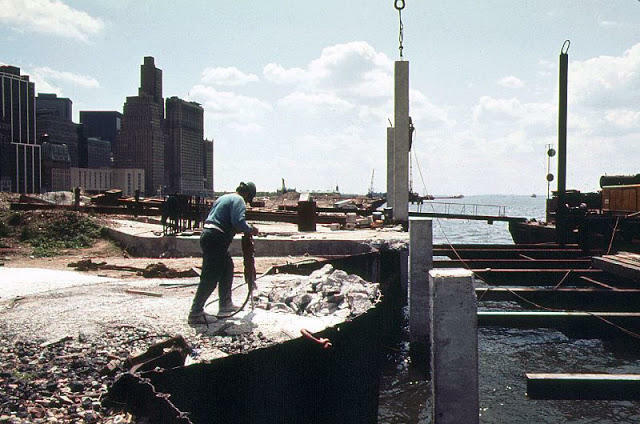 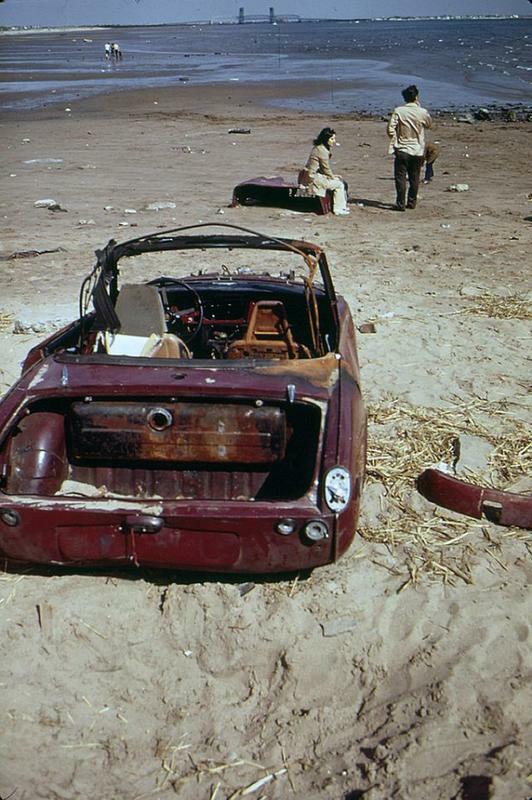 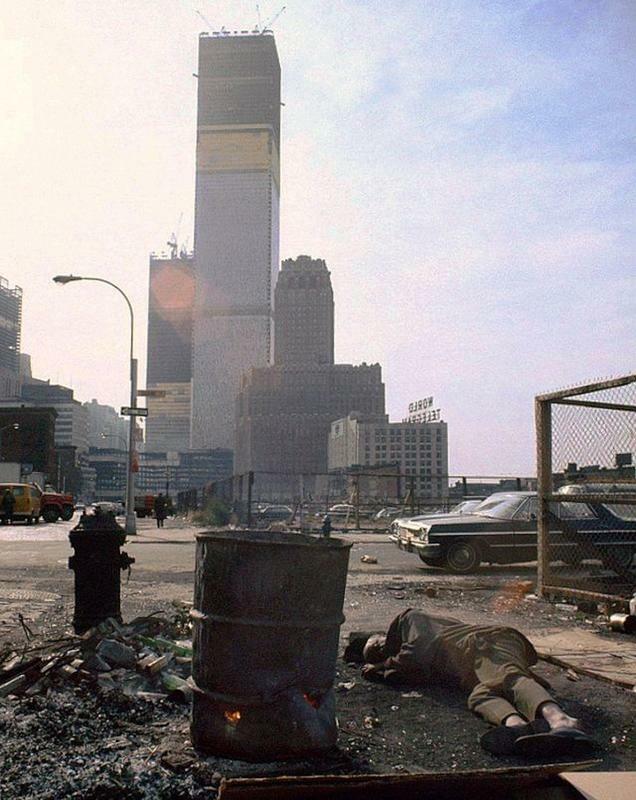 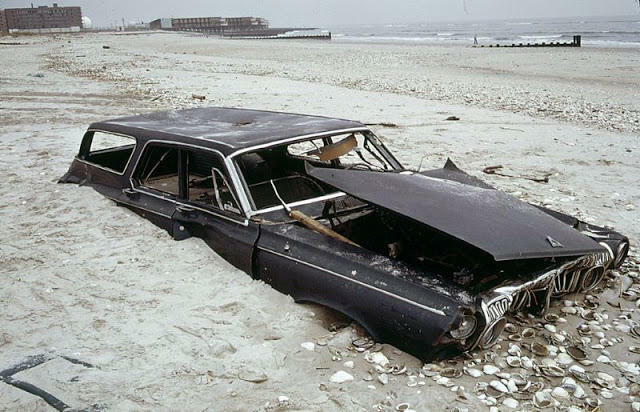 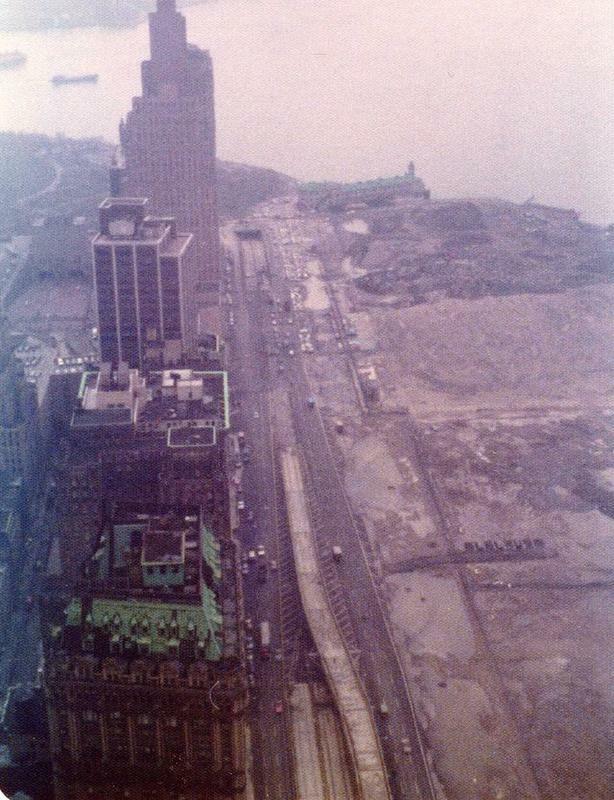 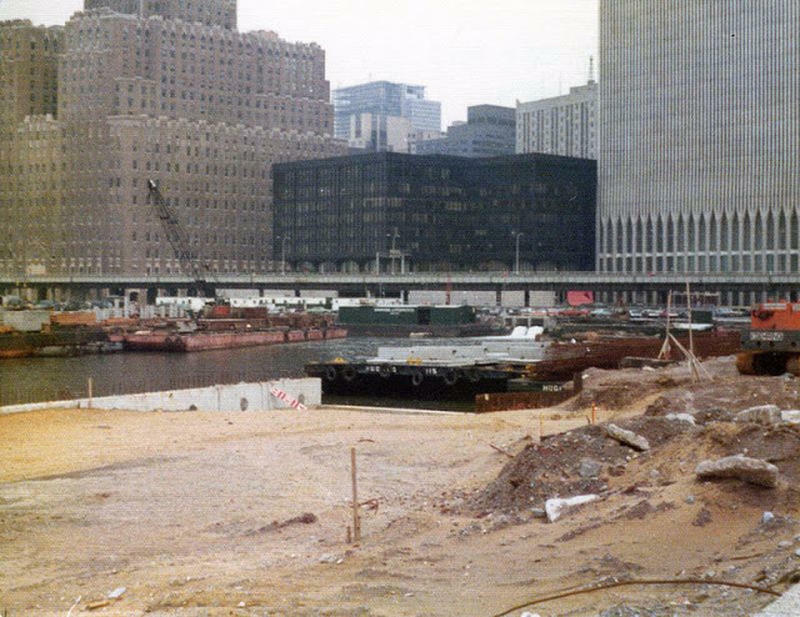 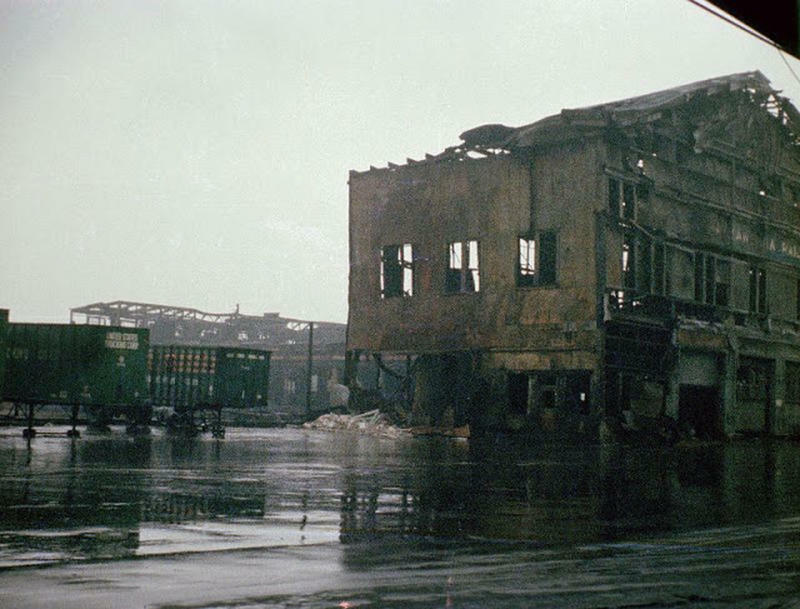 However, before the great clean-up began, New York had abandoned blocks dotting its landscape during the 1970s, creating vast uninhabited urban areas. 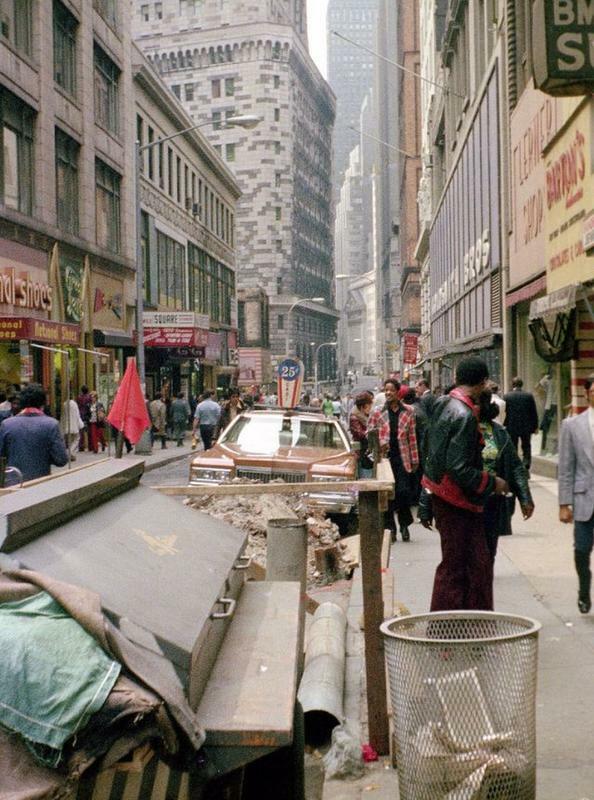 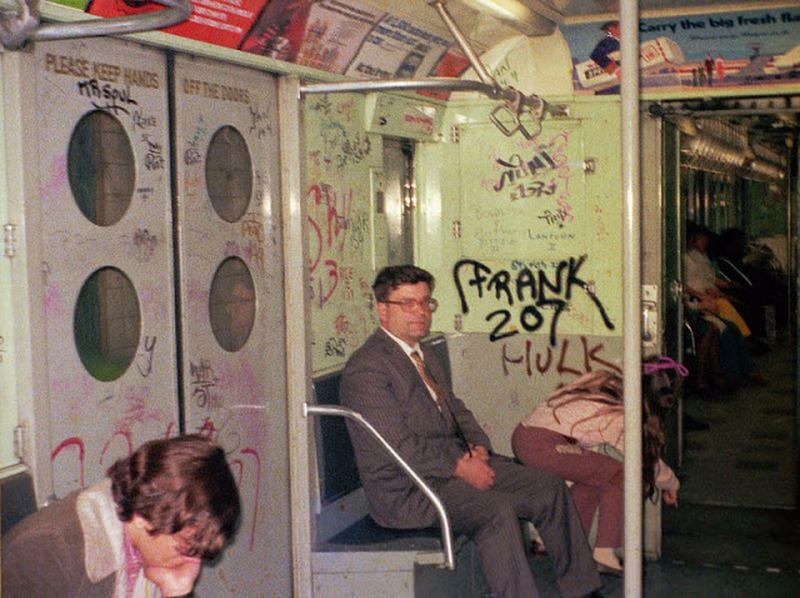 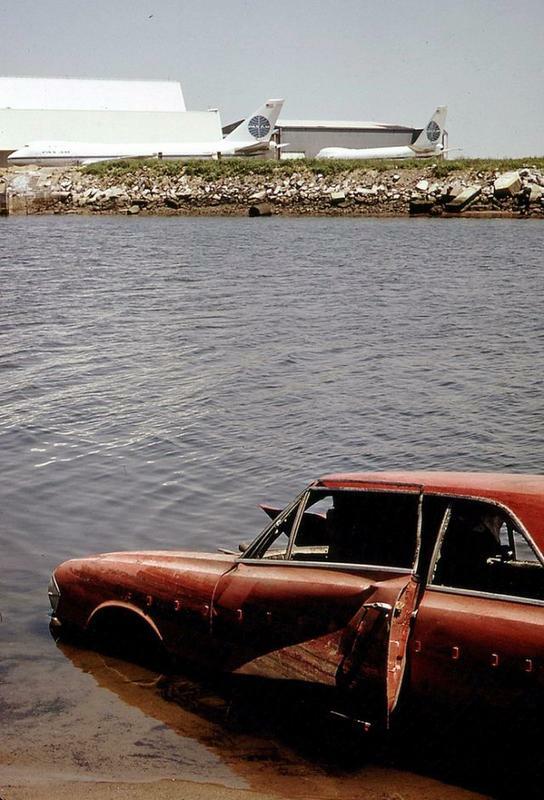 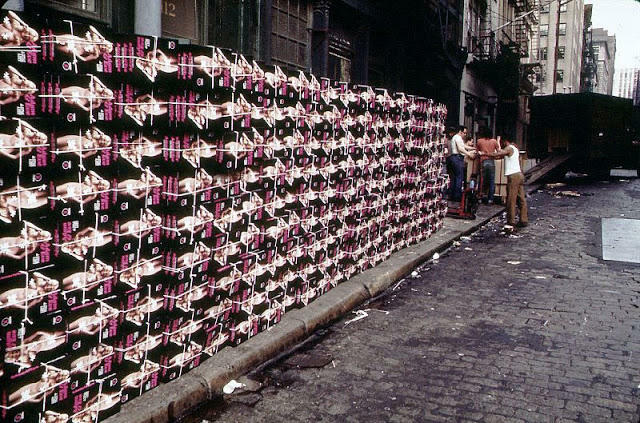 These amazing photos from Andy Blair that show another side of New York in the 1970s.